Serving in the Army or other Forces and Living in Wiltshire? 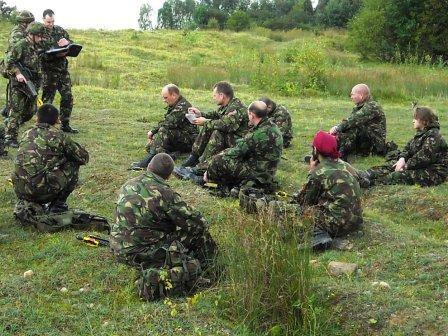 If you are in Wiltshire with the Army or other forces then we'd love to welcome you to Dayspring. There are a number of serving personnel and their families in the church and we are familiar with the stresses of Army life. Usually Army families only spend a couple of years in the area and knowing this we will make it easy for you to settle into church life quickly and provided you'd like to, we'll help you become involved as soon as possible. It is our aim to help you move on with God in the few years that you spend with us.